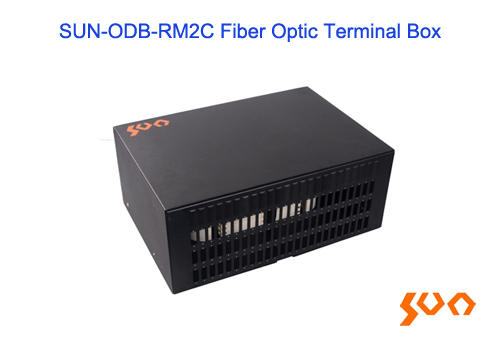 FTTA is a broadband network architecture to connect the building base band unit (BBU) to the remote radio unit (RRU) at the top of the tower by using optical fibers to replace all or part of the coaxial network. 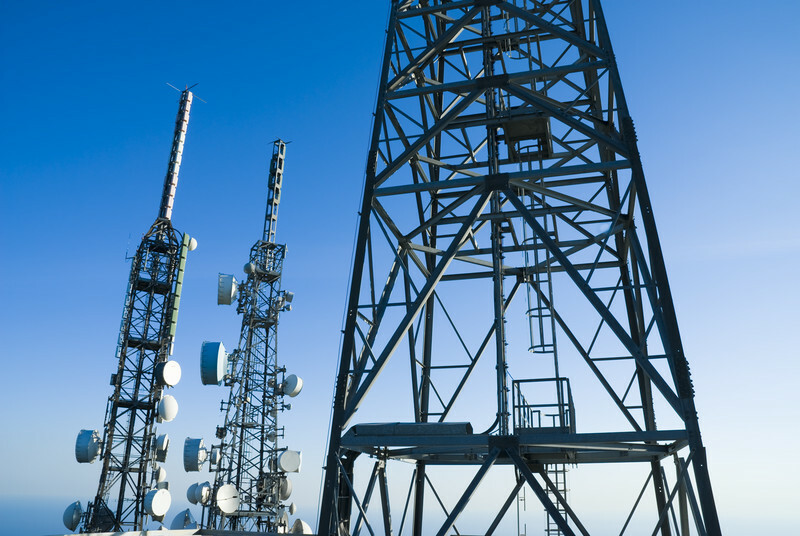 FTTA technology can greatly reduce the loss of signal power, the maximal transmission distance can be up to 20km which realizes centralized placement of base stations in lower-cost telecommunication rooms as well as more flexible and modularized network planning. 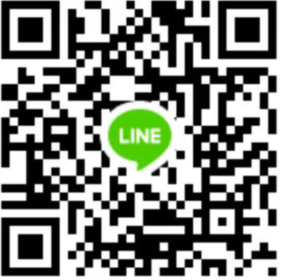 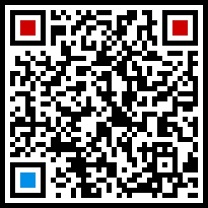 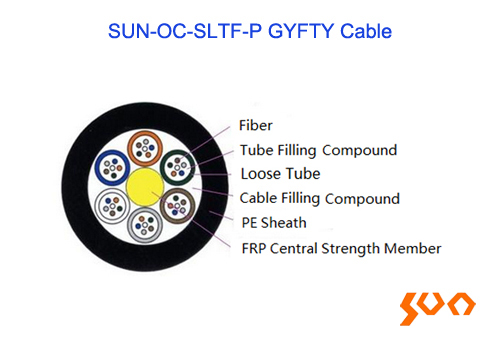 FTTA is an innovative, flexible and future-oriented way to install the network. 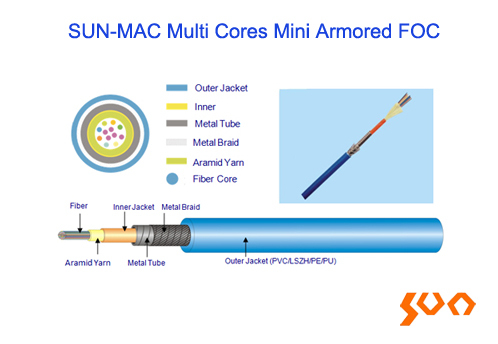 Sun Telecom provides excellent FTTA solutions to reduce installation time and save the cost of installation and maintenance. 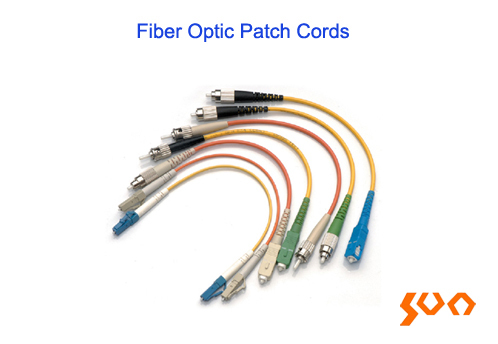 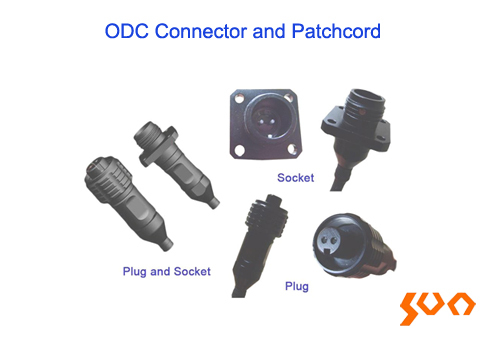 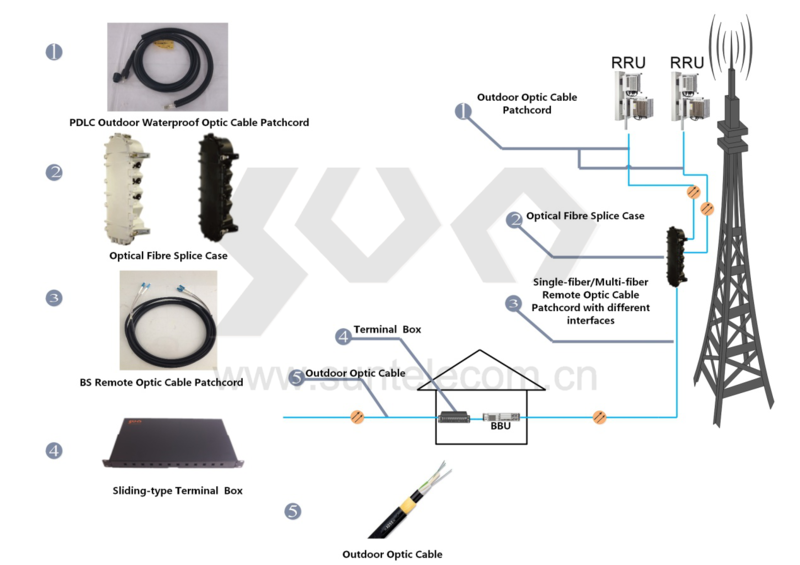 We provide the whole set of equipment and technology supporting, include outdoor optic fibers, PDLC outdoor waterproof patch cords, terminal boxes and etc.